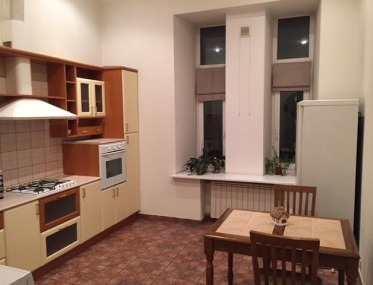 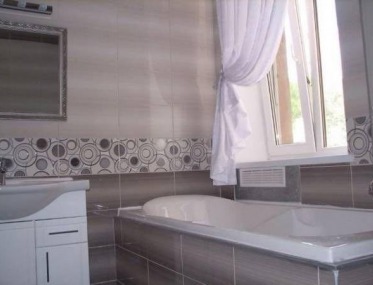 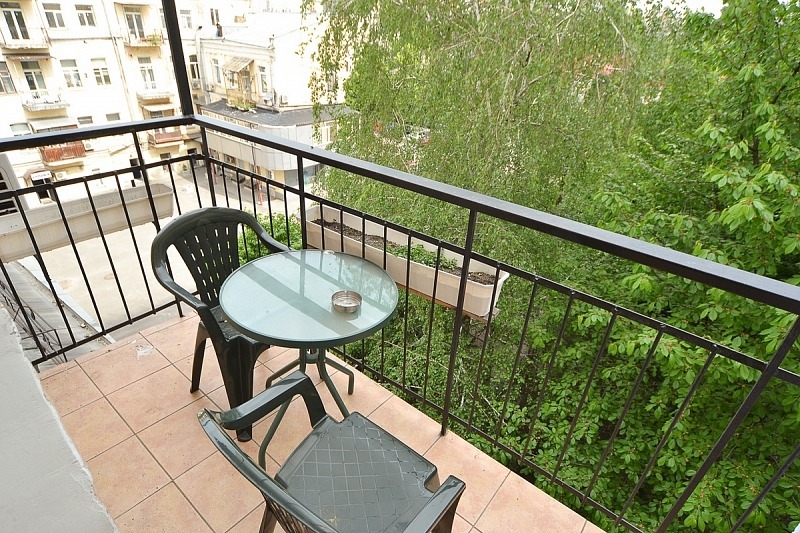 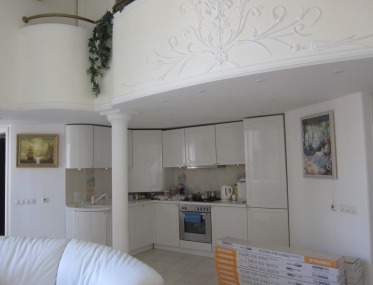 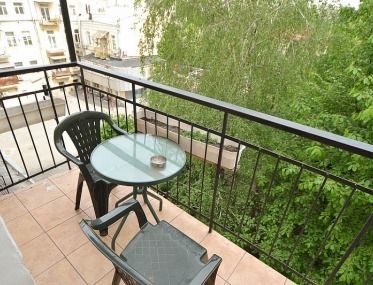 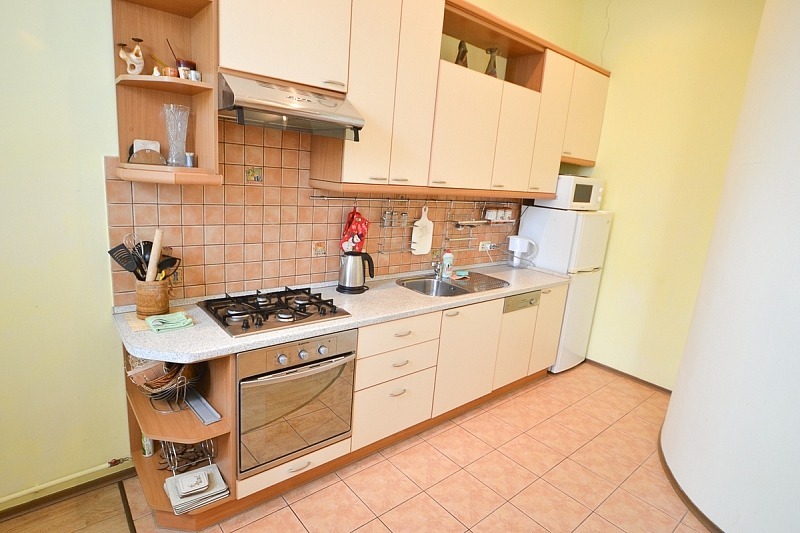 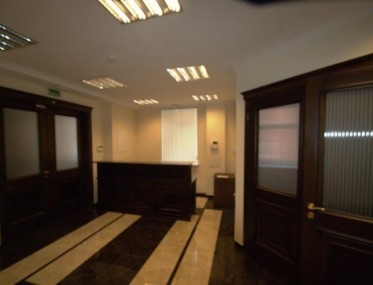 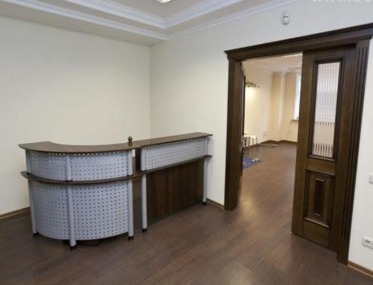 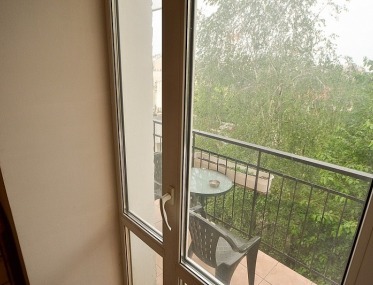 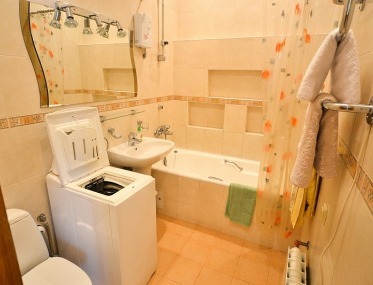 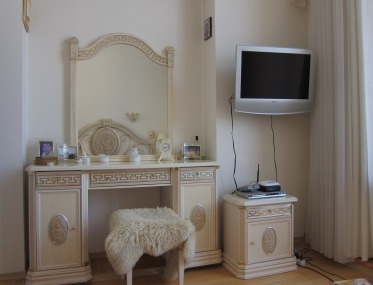 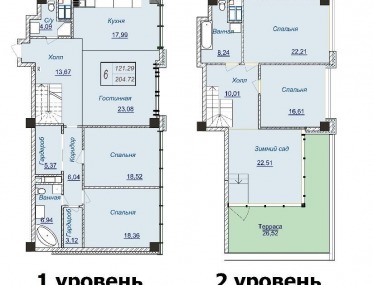 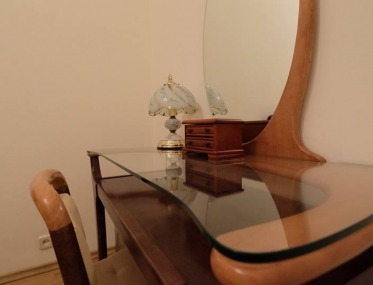 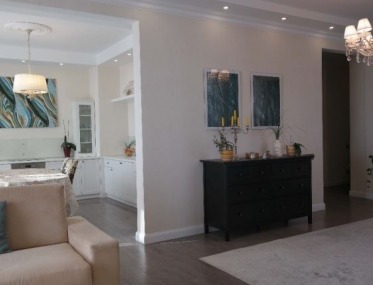 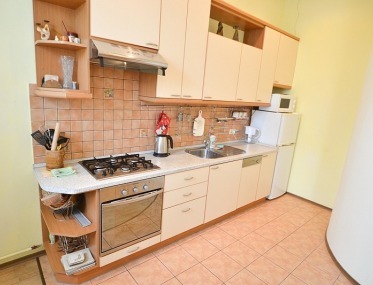 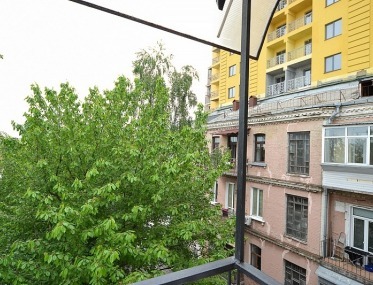 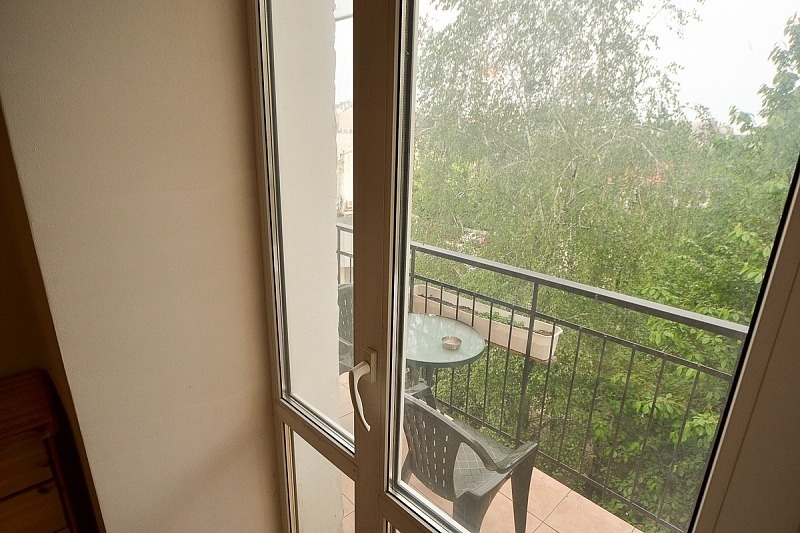 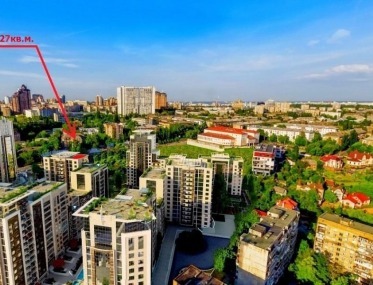 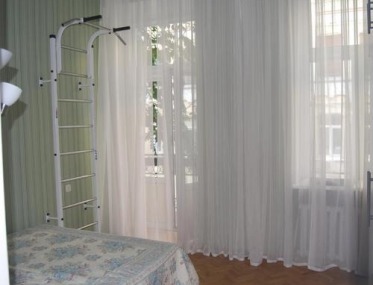 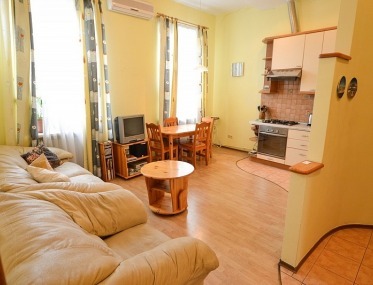 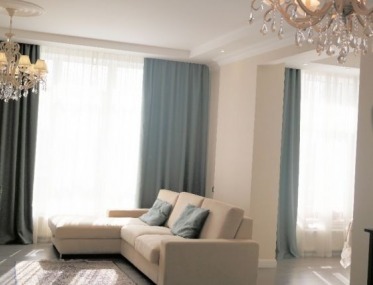 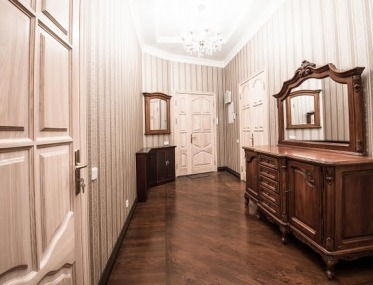 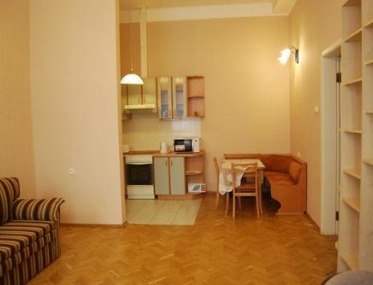 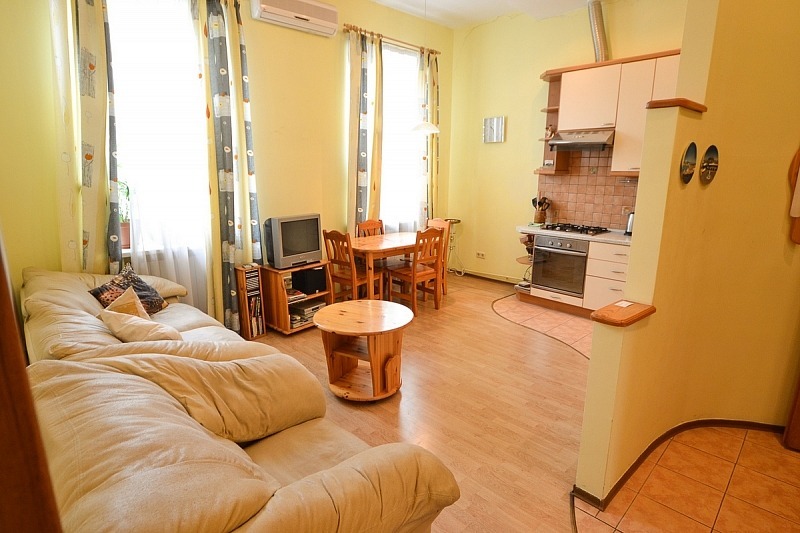 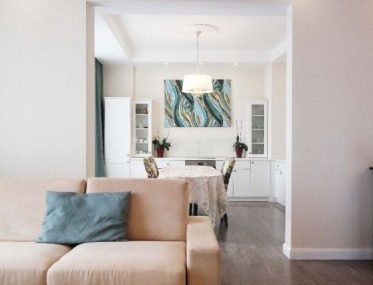 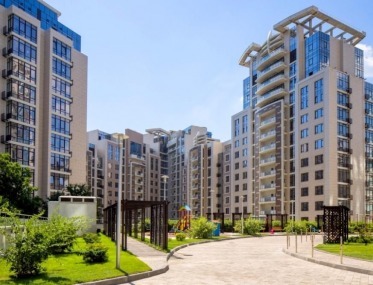 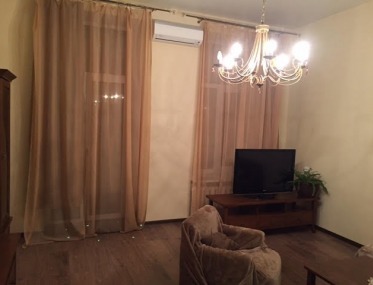 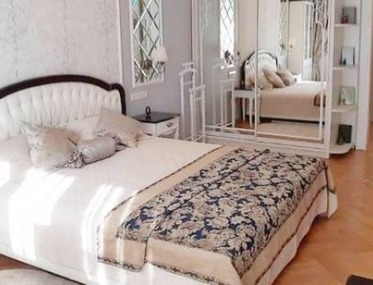 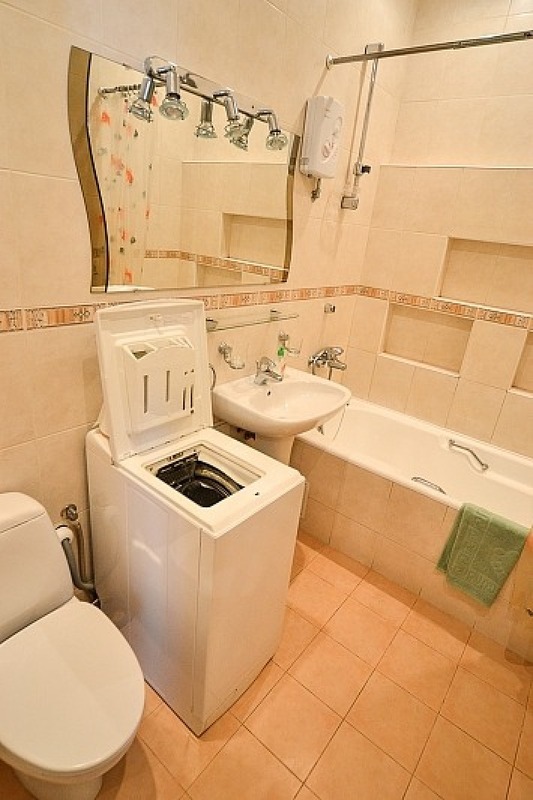 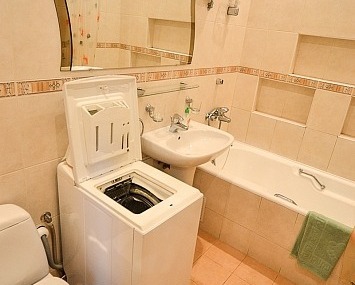 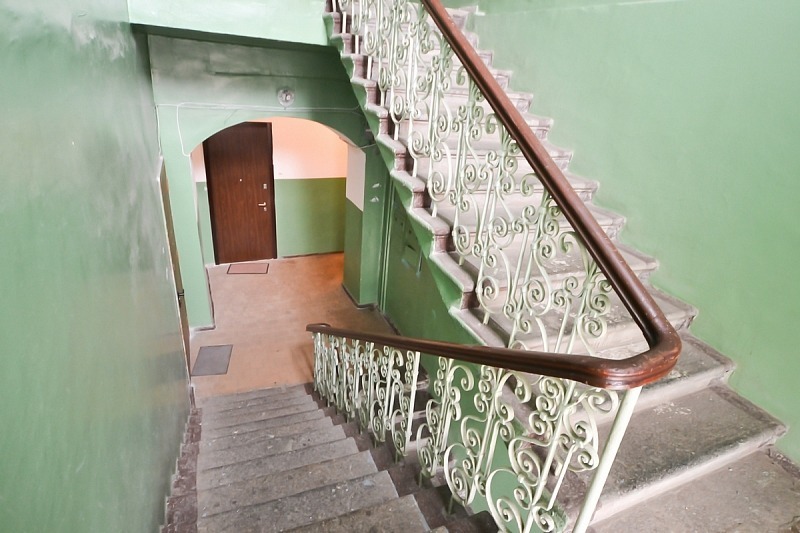 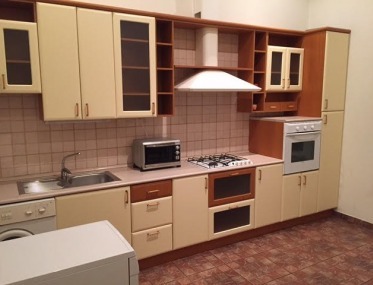 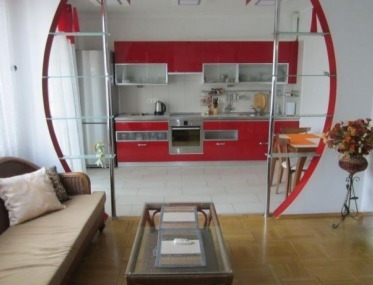 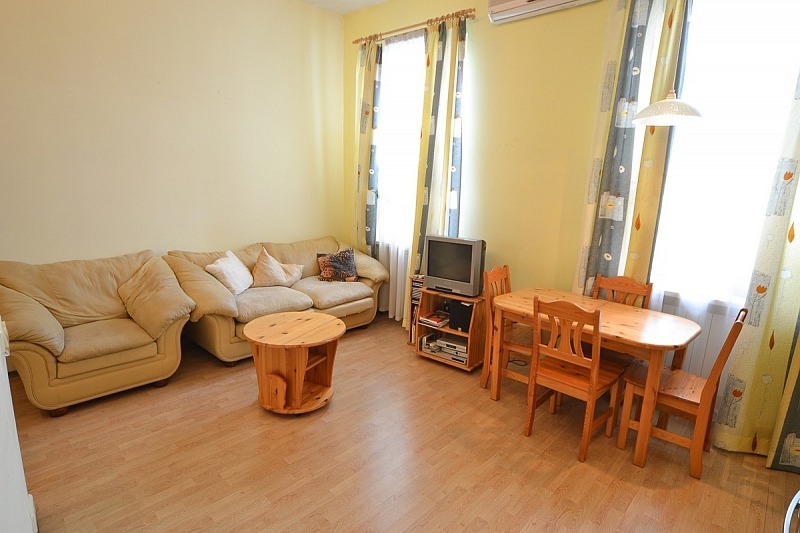 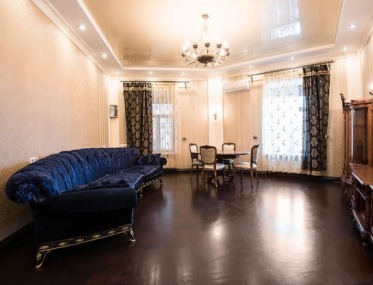 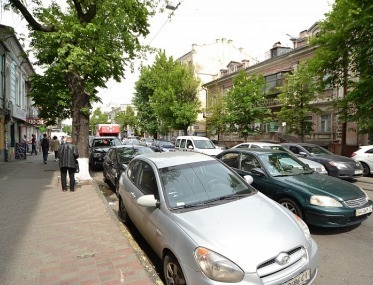 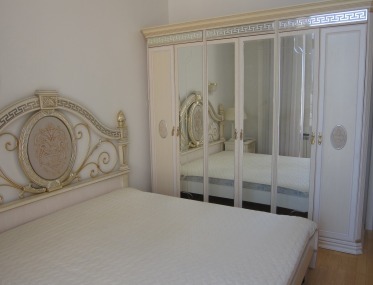 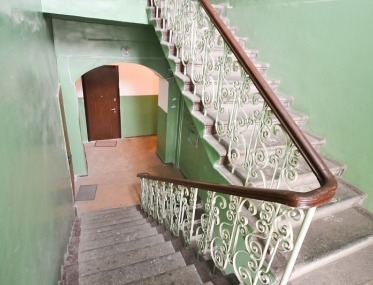 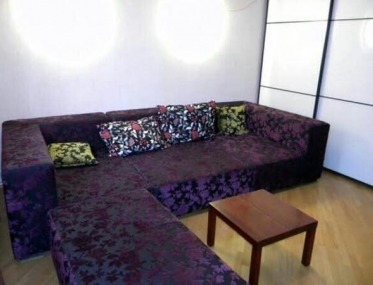 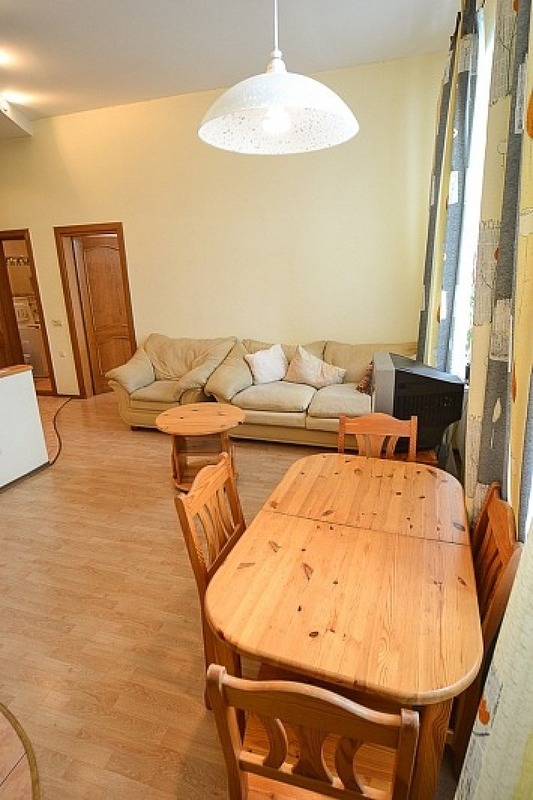 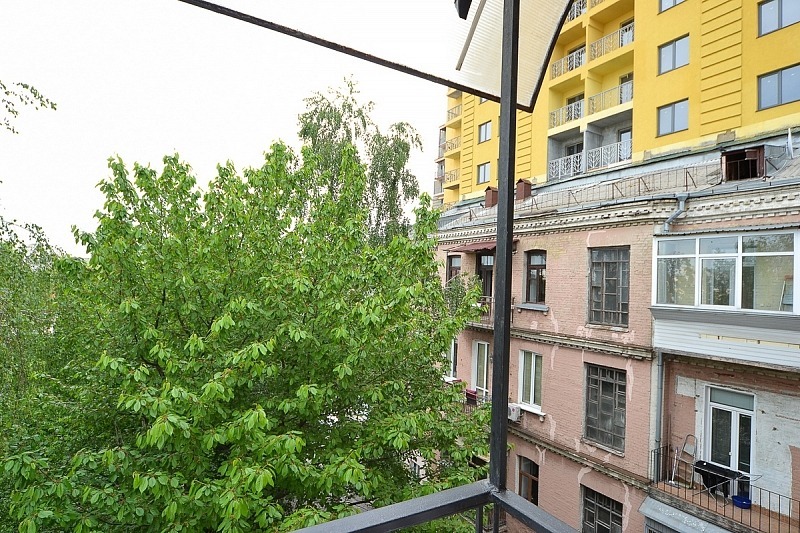 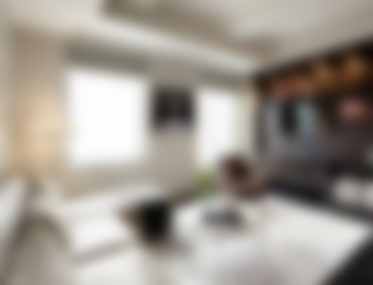 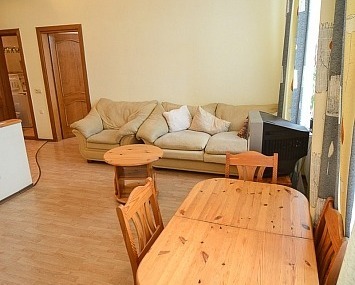 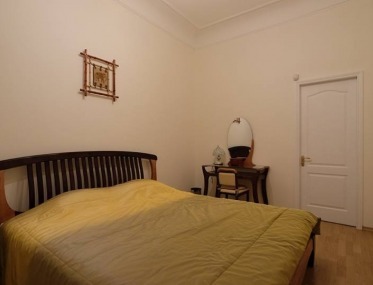 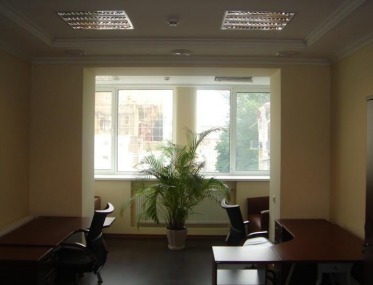 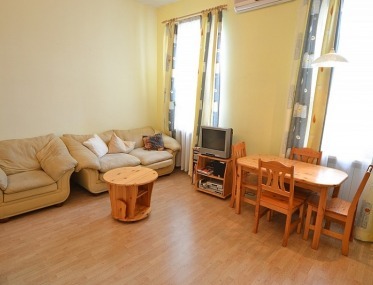 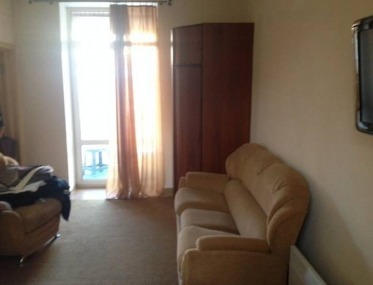 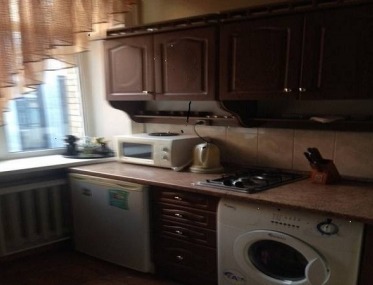 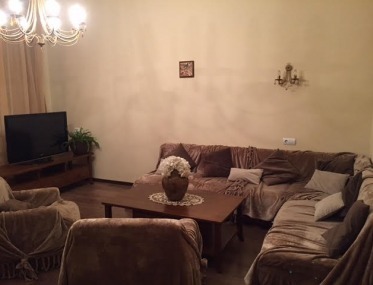 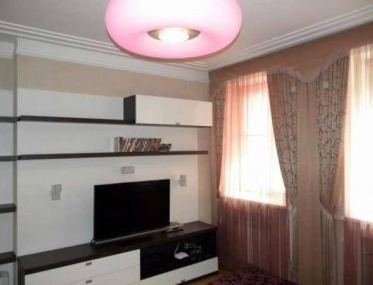 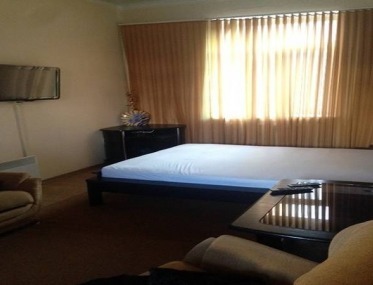 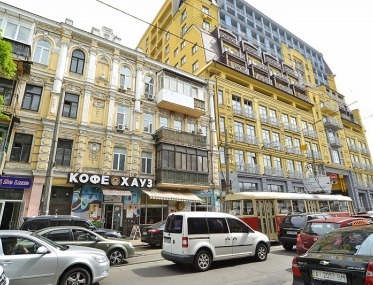 This spacious one-bedroom apartment is located in the center of Podol district of Kiev. 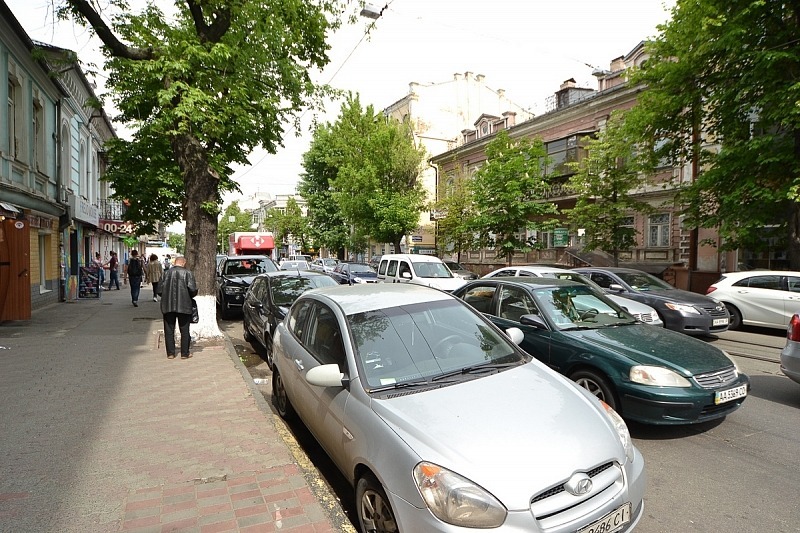 Podol is known as a historical, charming and picturesque area of Kiev, located just in a few minutes from the center. 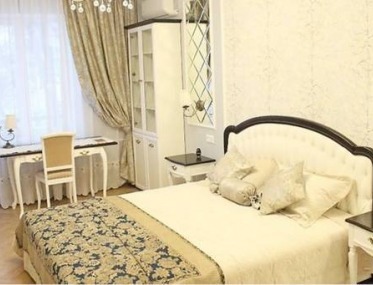 There are not only many historical attractions, but also many fine cafes, restaurants, and nightclubs located within walking distance. 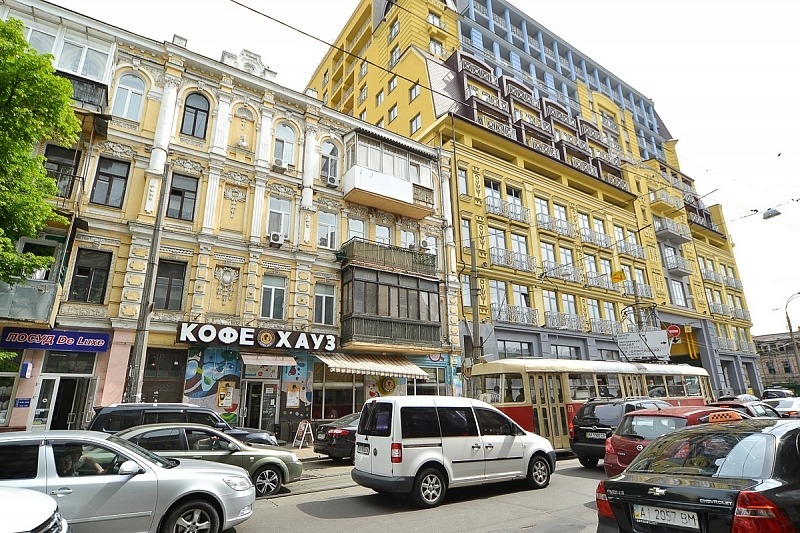 The metro station is just a few minutes walk from Kiev's main street, which can be easily reached by a 20-minute walk or simply using a funicular. 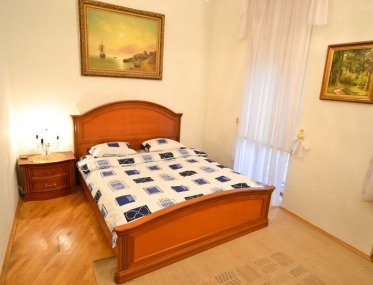 The apartment has everything you need for your comfortable stay in Kiev, including a spacious living room with a sofa, a 25-inch TV with cable TV (over 100 channels), high-speed Internet, a queen-size bed in the bedroom, a fully equipped kitchen with a microwave, dining room area for three-four persons, wash machine, air conditioning, bathroom, large wardrobe, balcony overlooking the street and much more.